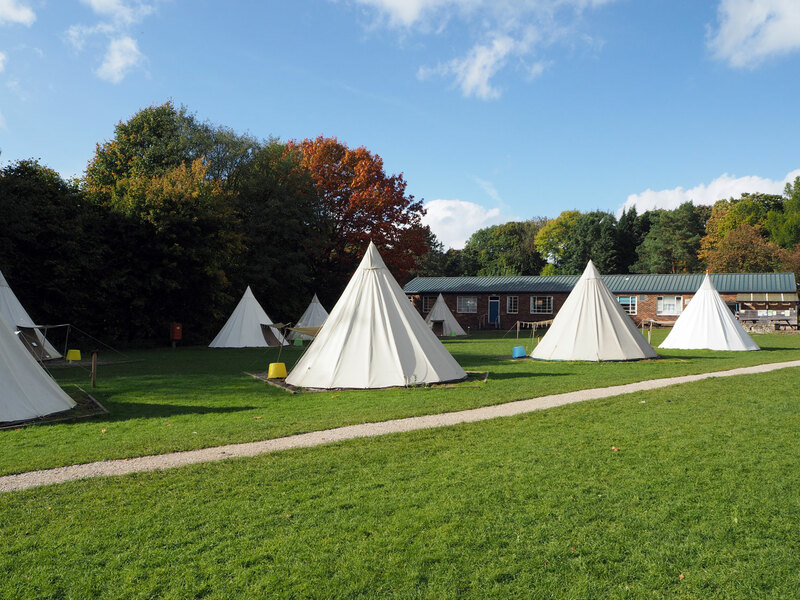 By utilising our excellent site, fantastic location and experienced staff we aim to get the most from any residential here. Designing a programme starts with the visit leader letting us know what they hope to achieve during their stay – their outcomes – which become central to the planning of and the residential itself. Our instructors are experienced in not only providing fun experiences, but also in adapting and tailoring them to match the group’s needs, the aims of the visit and variables such as the weather. To ensure the high quality of what we provide we work with groups of up to 12 young people and generally run activities over sessions of 3 hours to get the most from them. There is no set programme, we encourage and support visiting staff to take an active role organising and running activities during their visit. Whilst we can deliver all activities during a visit more commonly visiting staff will lead certain activities. 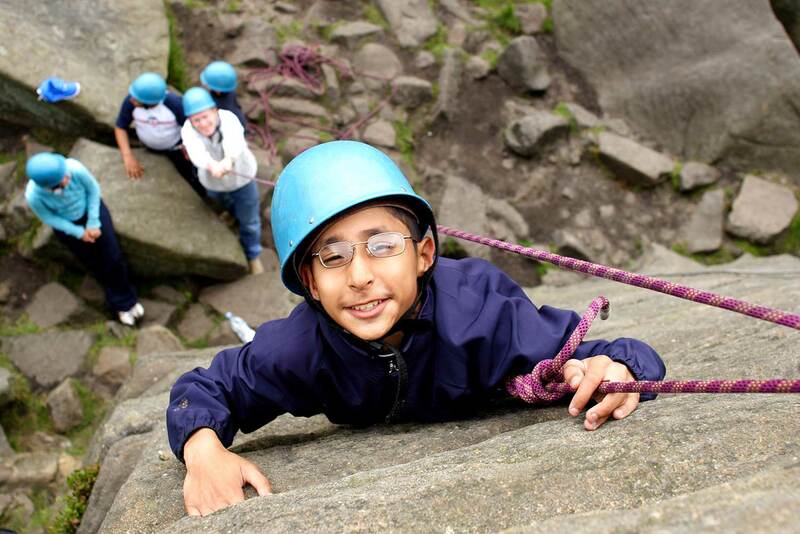 We believe that by delivering activities the visiting staff become central to the young people’s experiences and therefore build upon these more strongly back at school. Our residentials are commonly over 3 or 5 days, although both longer and shorter visits are possible. Our central location means that most groups can be at the centre and be doing activities by 11am on their first day and are busy doing activities until lunchtime (or later) on their last day – maximising what they get from their visit. Why wait until you arrive before activities begin – we’ll support groups who choose to use public transport to get here. 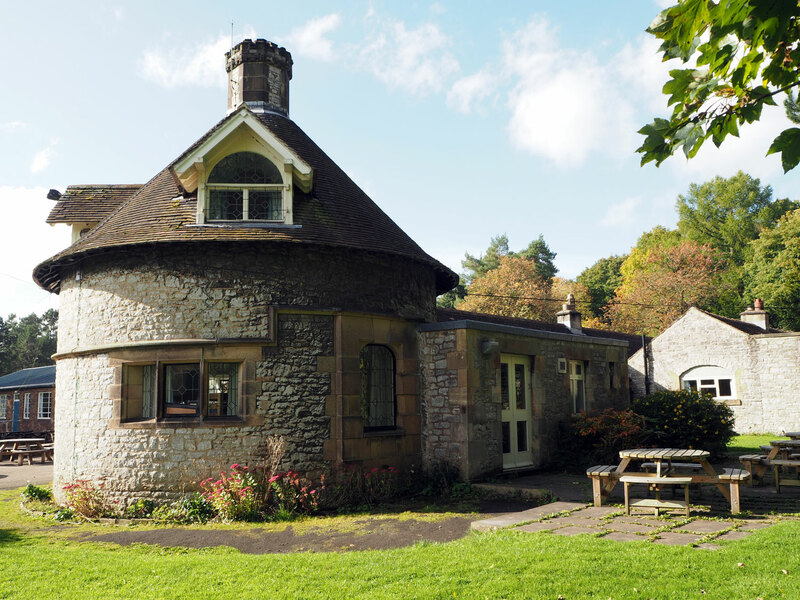 Getting a train to Grindleford, having your luggage collected and then walking to the centre can be a great way to start your residential on a high. 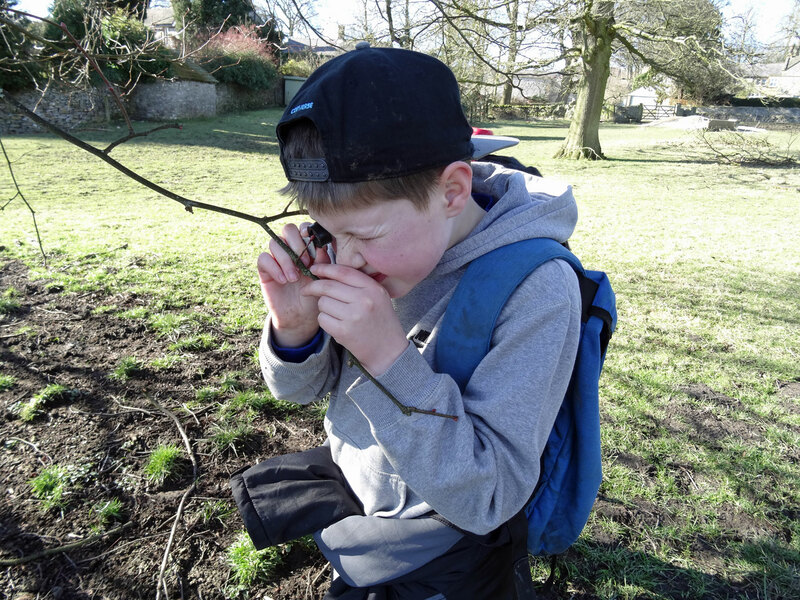 The ‘bundle’ price is based upon visit length, accommodation to be used and the number of instructed sessions of activities per pupil. The initial minimum number of pupils to pay for will be on your booking form, although this may be raised depending on the number of activity groups that you require. Pre visit and programme meeting (if required). 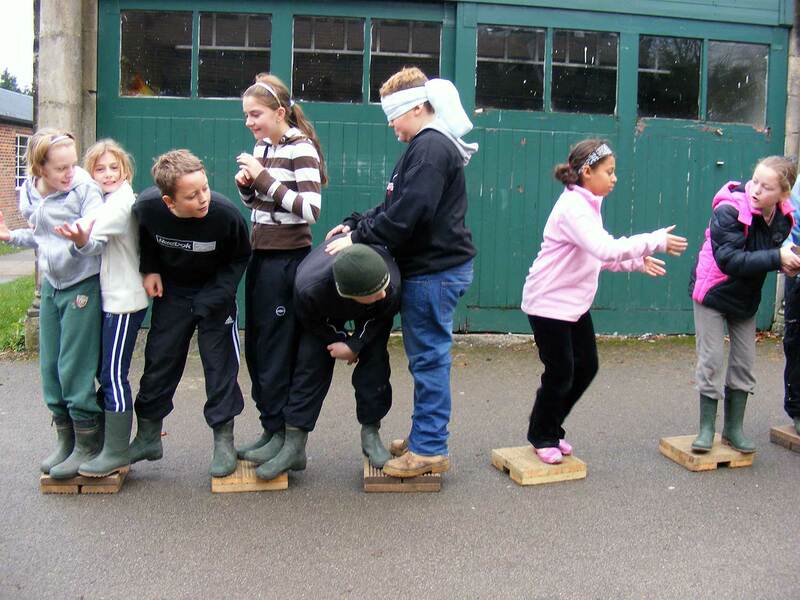 Places for staff on our visiting staff induction & training courses (biking leader induction and/or low ropes courses). Access to our visit leader login area full of resources to make planning your visit easier. Welcome by centre staff, assistance with handing out wellies and waterproofs and a site familiarisation on the morning of day one. Your accommodation from late afternoon on day one to 10am on your departure day. Up to 4 staff places per accommodation building booked (Lodge, Farm House and Base Camp), once the minimum number is met. Room/space on arrival and departure days. Shared use of our grounds. Kitchen items – oven gloves, bin bags, tea towels, washing up liquid, washing up scourers, cloths. Instructed sessions – number as per the bundle chosen. Use of relevant activity equipment e.g. harnesses, helmets etc. Use of a waterproof jacket and pair of wellies per person. Mountain bike hire for 1 session for each person during the visit. 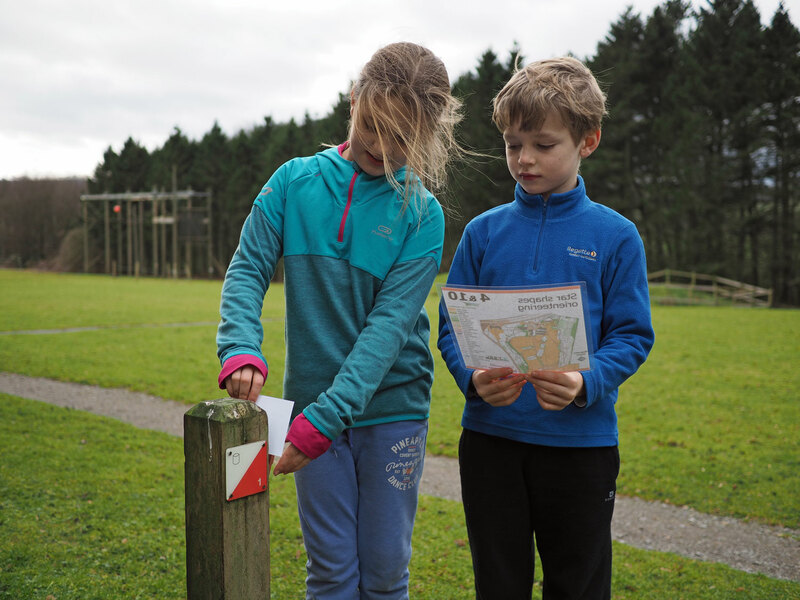 Use of resources and equipment for visiting staff led activities, including orienteering maps, low ropes course & problem solving equipment. A piece of homemade flapjack (or similar) each day. Thornbridge Outdoors postcard per pupil. Transport to and from Thornbridge Outdoors. Insurance – we recommend that groups take out insurance that covers medical, cancellation and loss. Food and catering – unless you have chosen one of our catering options (see Catering section below). 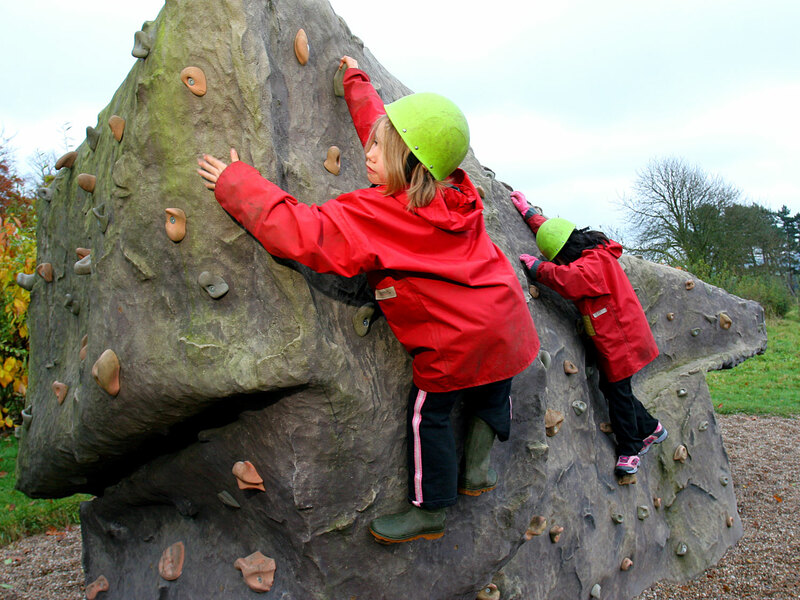 Run a series of 60 minute bouldering wall sessions whilst the rest of the group do teacher led activities. Lead an evening or, depending on the time of year, ‘night’ walk. The instructor can then prepare and light a campfire before they leave at 9pm, but you’ll need to lead your own singing…. 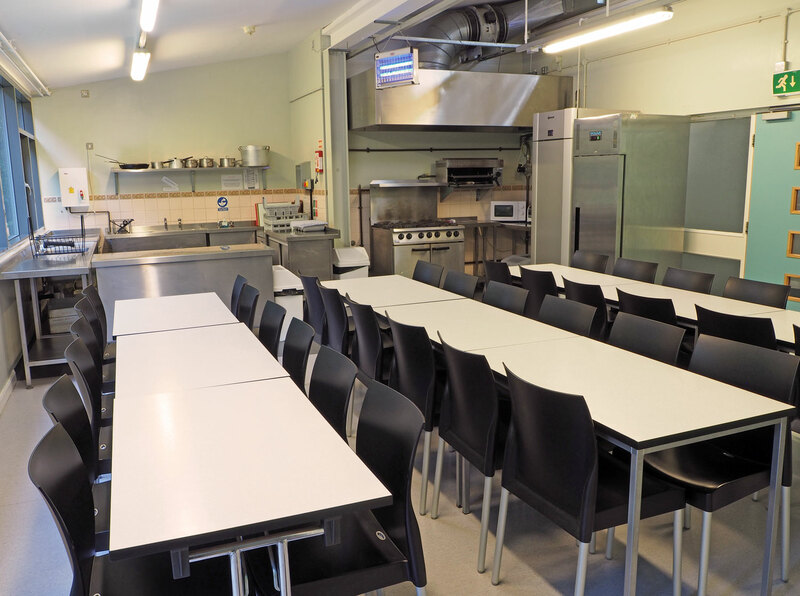 You have the choice to self cater during your visit using our full equipped kitchens or to buy catering support. 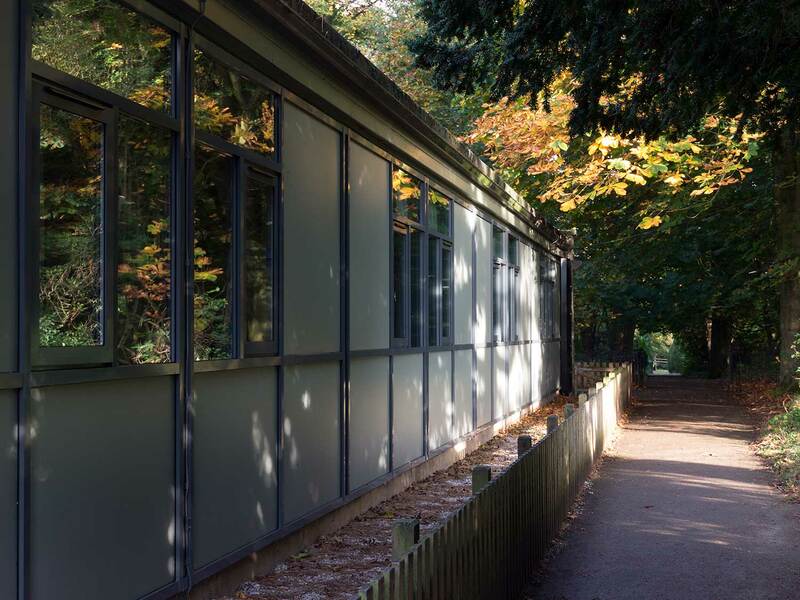 Catering support is provided by external catering companies and is subject to availability, please let us know as soon as possible whether you require this for your visit. We offer two different catering support options, ‘Shop and prep’ and ‘Fully done’. The details of these and meal choices can be found on our catering page. Costs are per pupil (up to 4 staff places included per accommodation building booked, minimum of 20 people to pay for, smaller groups please get in touch for catering costs). 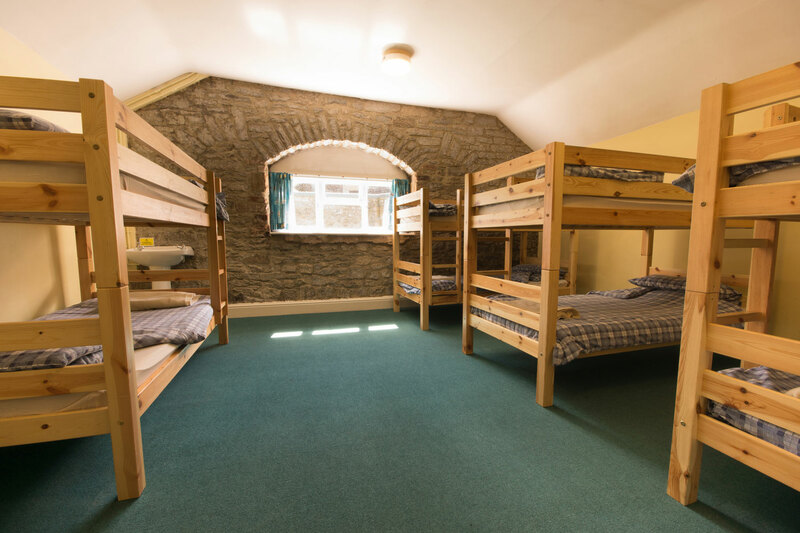 Catering for additional staff members (over and above those included within the booking) is as per the ‘Pupils in Y7 and above’ prices in the table. Instructors cost £100 per instructor per evening. Please note that the maximum group size for instructed activities is 12. For groups who choose to have more than 2 offsite activities that require minibus travel the cost of bringing in additional minibuses will be added to the booking cost. The cost involved can be confirmed at the time of arranging the programme. Catering prices will be confirmed in summer 2019.